Fox News' morning show on Tuesday barely discussed White House senior adviser Ivanka Trump’s reported use of a private email account while conducting government business last year despite the network’s consistent bashing of Democrat Hillary Clinton for her private email server during the 2016 election campaign. Fox & Friends, which President Donald Trump has praised for its coverage of his administration, touched on the report on Ivanka Trump’s personal email account for about 25 seconds, according to Mediaite. Fox & Friends, and many other Fox News programs, repeatedly railed against Clinton in 2016 over her private email server in her Chappaqua, New York home and her deleting of emails while she was secretary of state under former President Barack Obama. The FBI later investigated and stated 110 of Clinton’s emails on the server, either sent or received, had information that was classified at the time. 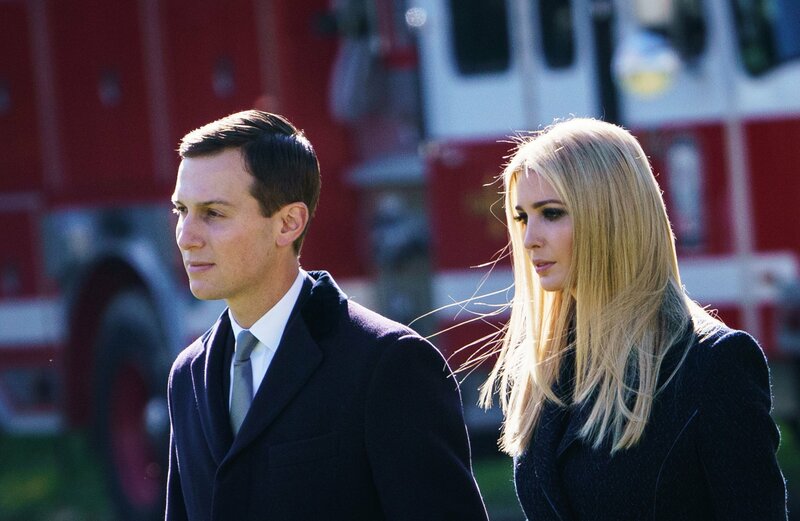 Ivanka Trump, despite her father’s blasting of Clinton on the campaign trail, used her personal account for “much of 2017” with her husband and fellow White House senior adviser Jared Kushner, according to The Washington Post on Monday. Trump sent hundreds of emails from the account, which was created during the president’s transition to the White House in late 2016, with less than 100 of those involving government work. Trump’s use of the private account was unearthed by White House ethics officials as they were responding to a public records lawsuit brought by liberal watchdog group American Oversight. The use of the private account may have violated federal rules under the Presidential Records Act, but Trump claimed she did not know about the rules when the account was created. Fox News has been subject to significant criticism over its coverage of the Trump administration and recently faced backlash after two of the network’s most prominent hosts participated in one of the president’s rallies. Fox hosts Sean Hannity and Judge Jeanine Pirro each took to the stage at a Missouri rally after Trump called on them. Hannity, and the network, originally stated he was only in attendance in order to host his show and interview the president prior to the rally. While on stage, Hannity pointed to reporters set up behind the crowd and called them “fake news.” Hannity later said he was not referring to his Fox News colleagues.